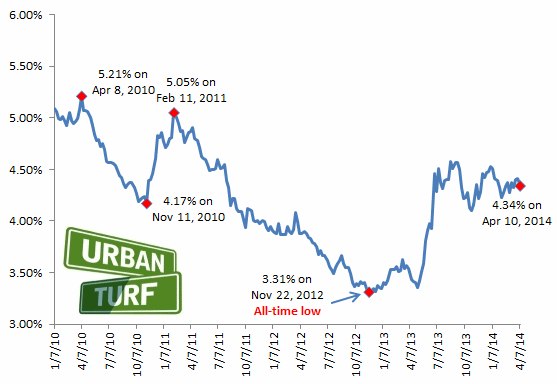 Mortgage rates headed back down on Thursday from their position last week. 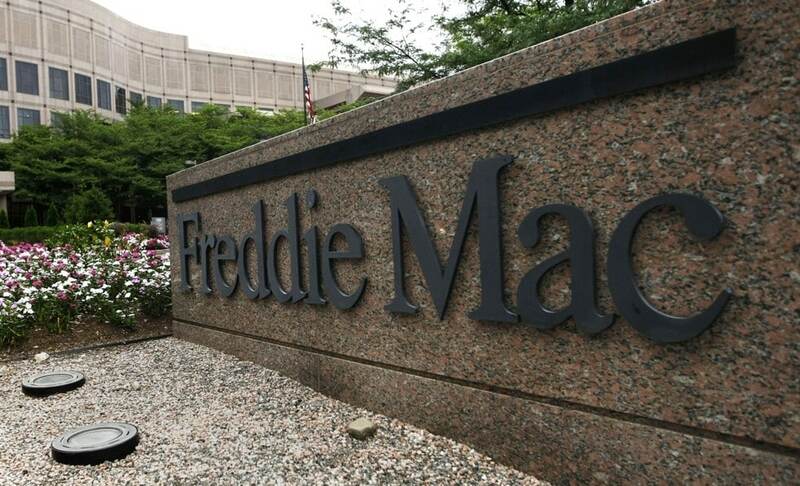 Freddie Mac reported 4.34 percent with an average 0.7 point as the average on a 30-year fixed-rate mortgage, down from 4.41 percent. Last year at this time, long-term rates averaged 3.43 percent. Is a Low Down-Payment Loan Right for You? 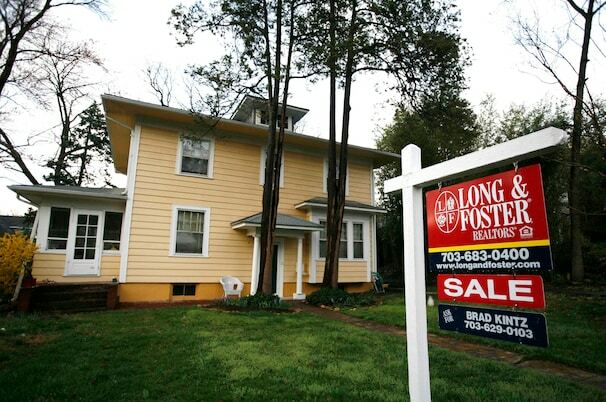 Lenders are now offering the opportunity to put down as little as 3% when buying a home. The good news is, this time around they’re actually underwriting the loans properly (i.e. doing financial background checks) so as to avoid another subprime lending fiasco. Are you debating between taking out a low-downpayment loan or holding out til you can save up for a larger downpayment? There are lots of factors to consider, including your cash-on-hand needs, current mortgage and rental rates, and your long-term job outlook. This article walks you through the main pros and cons that you should consider when debating what path to take when it comes to financing your new home. Mortgage rates appear to have taken an August vacay too. After a steady creep upward, they have leveled off – for now.